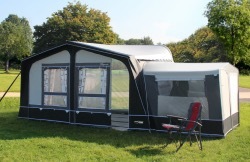 The Kensington Inflatable full awning is new for 2019. 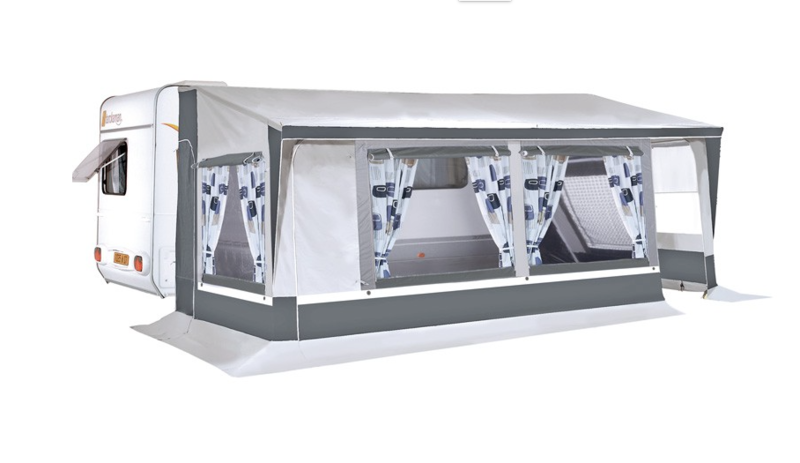 It is an exciting addition to the Camptech range awnings, combining their knowledge and experience of both AIR and Traditional awnings. 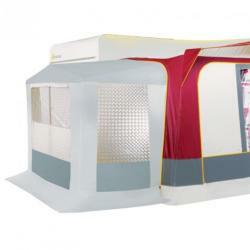 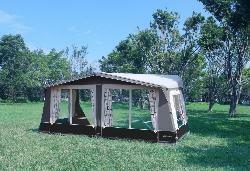 The spacious design and, with a single inflation point, the speed of erecting this awning gives you the best of both styles.